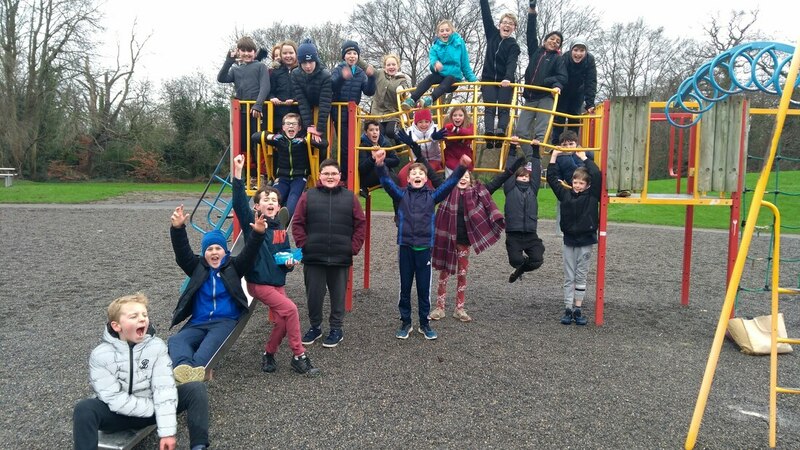 ​great fun in the playground. 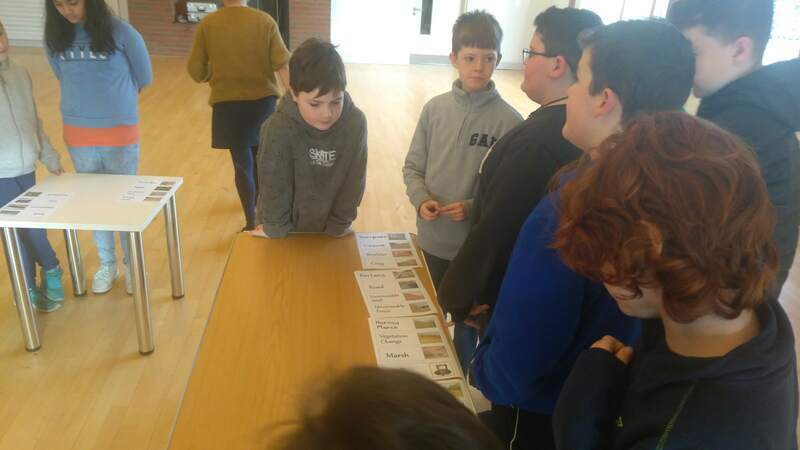 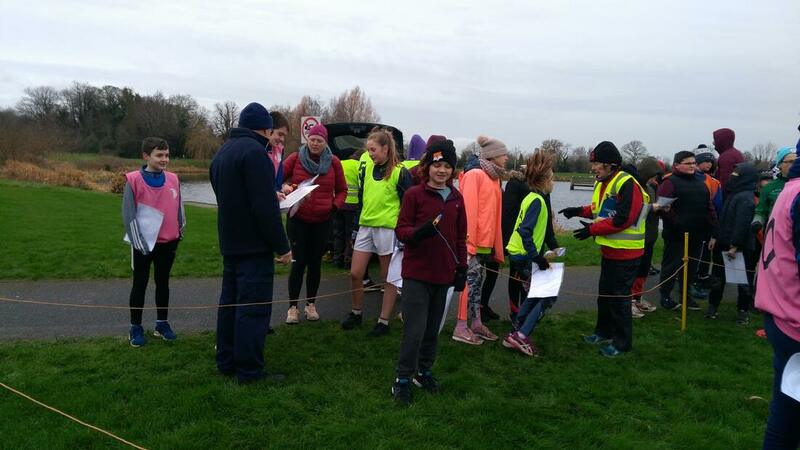 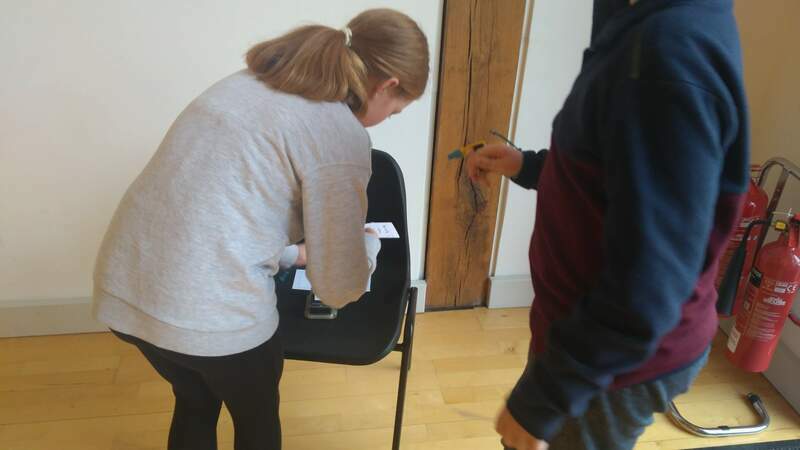 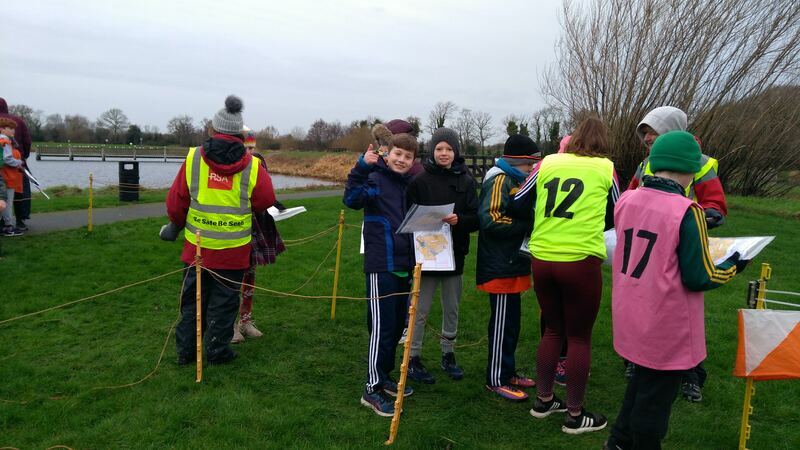 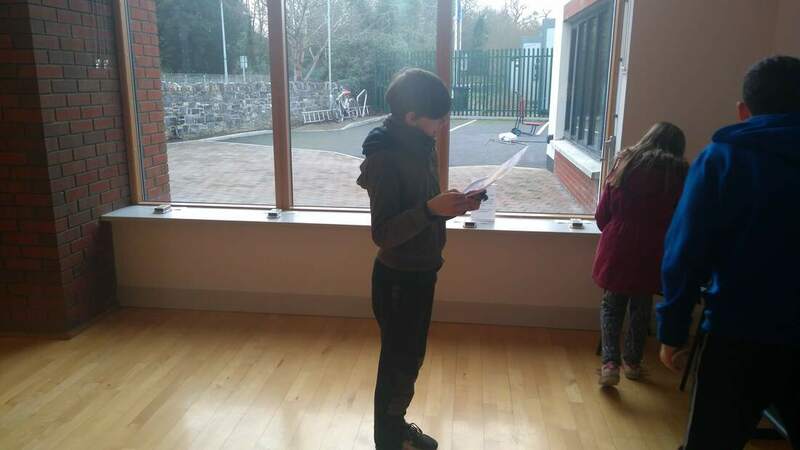 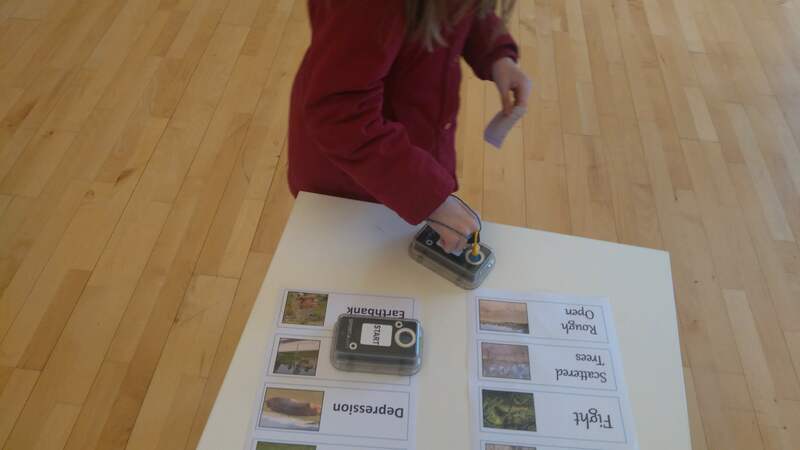 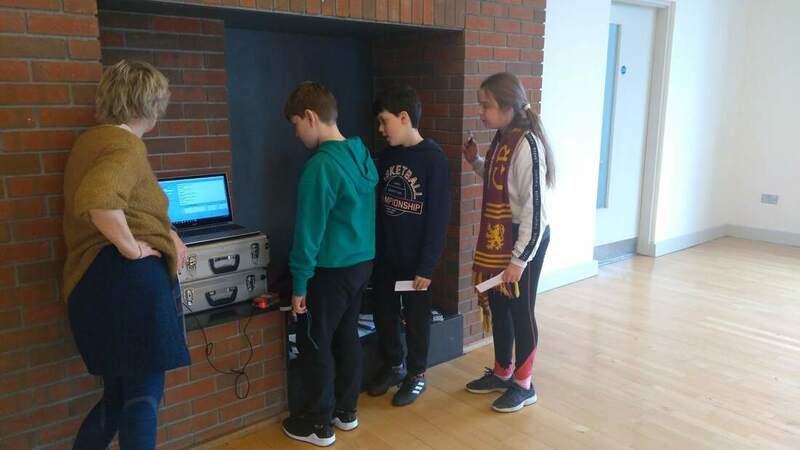 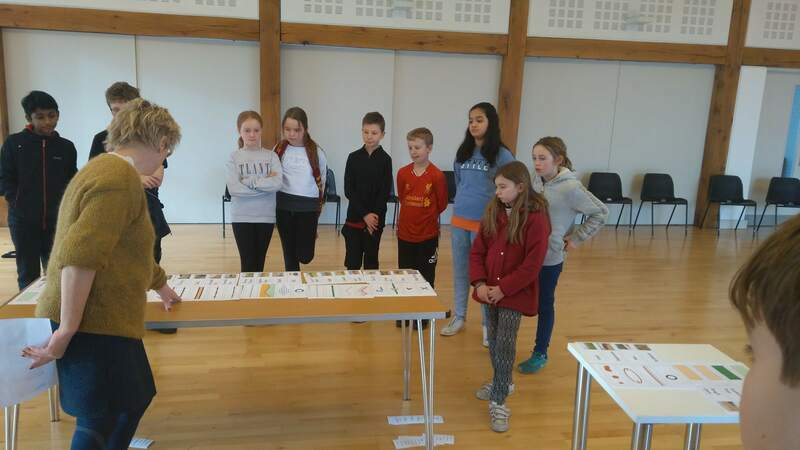 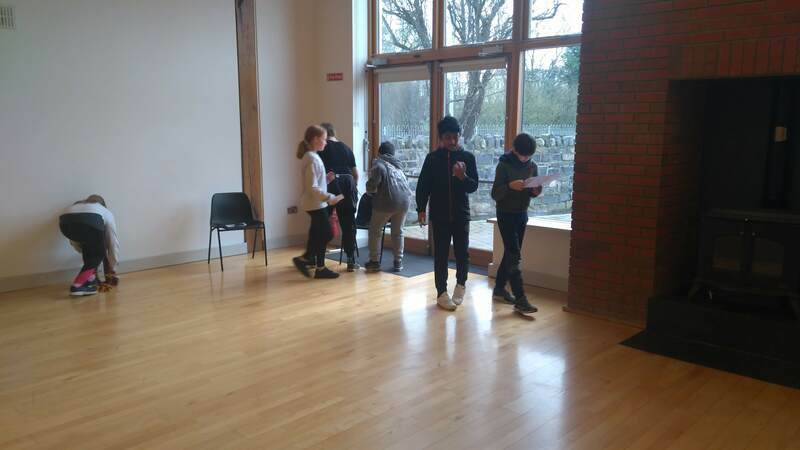 5th & 6th Class were very lucky to receive an orienteering workshop from Mary of Leinster Schools Orienteering. 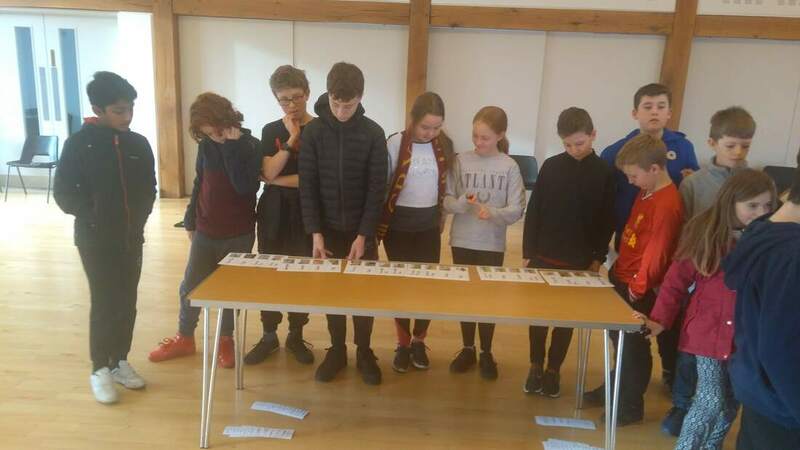 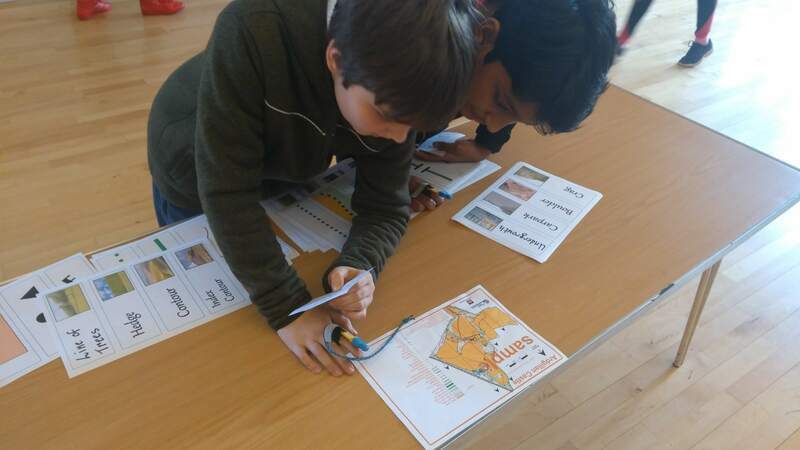 Practicing our skills really helped us in the second orienteering event.